Usually we spend the last week of the school term in a mad scurry of final-this-that-or-the-other like folk heading off to a new life in uncharted territory rather than to two weeks of hanging out on the Homestead. Not this week, though. For some reason, despite the looming holidays, we’ve been free to plod on without interruption and, as a result, have managed to tick a few more things off The List. 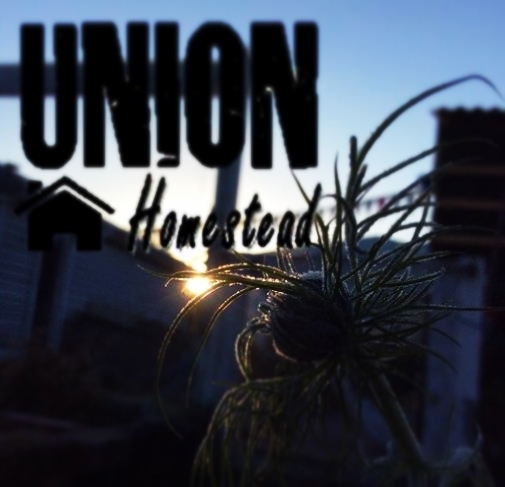 The first is monumental; Union Homestead now has an entrance! Please, do step inside. It is not mandatory to scream, “Ice berg! Right ahead!” whilst frenziedly ringing the bell (created by The Bean Counter in metalwork class in the late ’70’s), some days you’d be forgiven for thinking so. 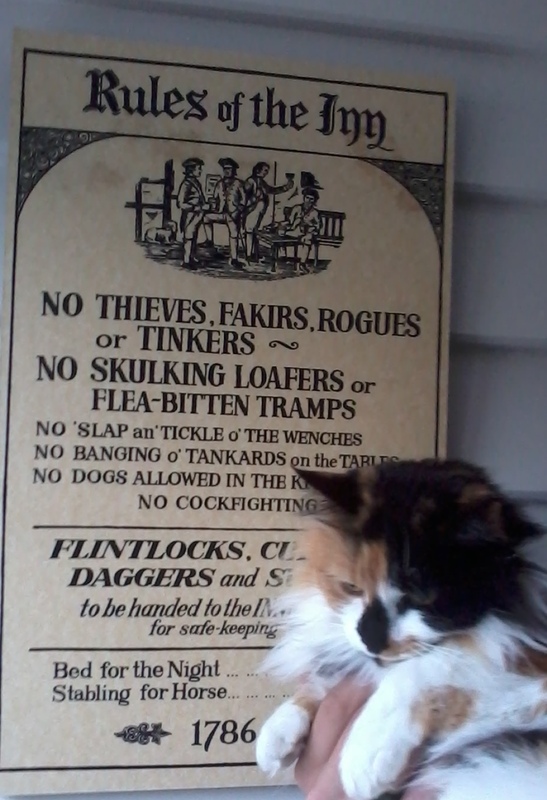 Purists may quibble the presence of a cat door in a heat sink; Mel the Cat would like to remind you that life on the Homestead is all about compromise…as long as you keep to the rules. Some people are shameless at wheedling their way into photographs. A visit from the carpet layer was the last big ticket item on the front-of-the-house renovation list. Leia sneaks into the compost progress photo while Ruby helps dispose of the garlic planting by-product. and enlisted The Farmer’s chicken wrangling help in order to call a halt to early morning vegetable harvesting forays by a couple of the flock. 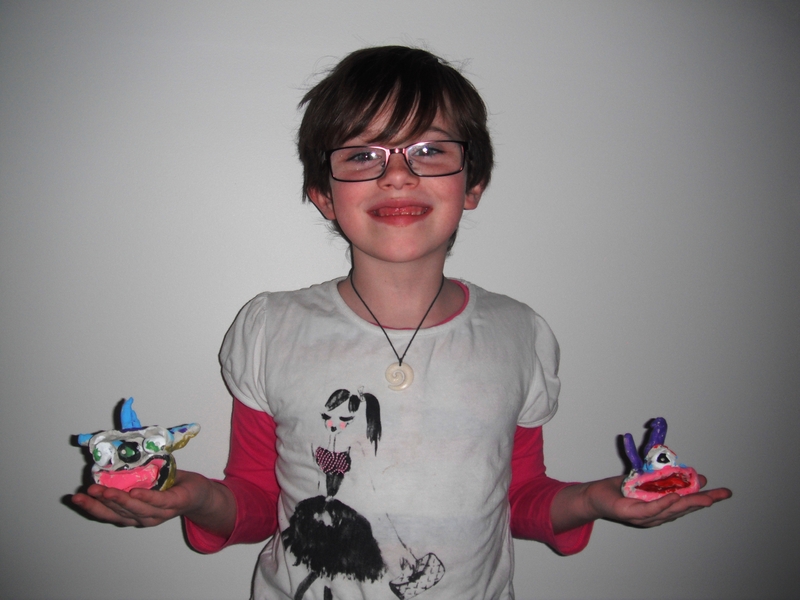 these two clay monsters are just a little of the pottery work she’s produced as part of her class exploring the theme of Early Humans. We reckon they’re fitting exhibits for our new entrance hall. 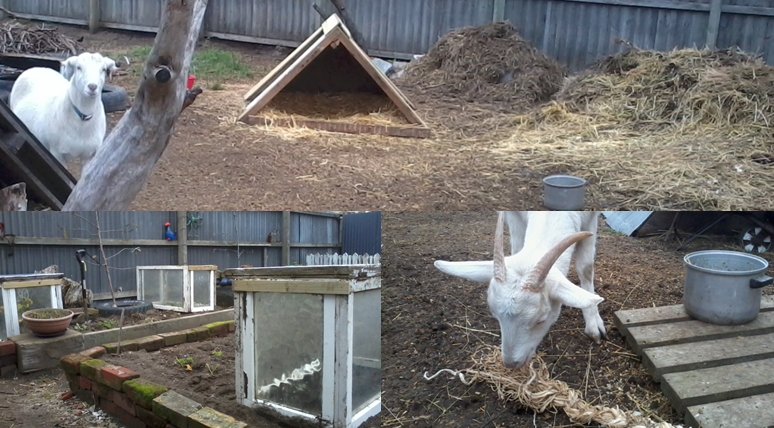 This entry was posted in Family, Garden, Goats, Union Homestead and tagged carpet, Chicken, chickens, clay, compost, decor, Family, feather trimming, flight feather, flying chickens, garden, gardening, Goat, goats, Homestead, pottery, renovate, renovation, renovations, school, termtime, Union Homestead, whanau. Bookmark the permalink. Wow, the house looks awesome. When are you expecting the Queen to visit? Thanks for a very witty blog, it made me laugh. Hard work but the one that gives you independence, that’s the way I would love to live. A post packed with beautiful, fun and interesting things. I never realized that the sunfacing side is North!! And that beautiful woman with the well knitted (!) sweater in the door, is that you Sharon? So I think you should write book about your first years on the homestead! ps Farmgirls pottery are works of art! Home improvements with a vengeance. Ahhh – wing clipping. One of my hidden talents :). I see it’s a two person job for you lot as well. If you worked the scale of that garden photo with the coddling cloches (great name) just right, it would look like a futuristic cityscape. 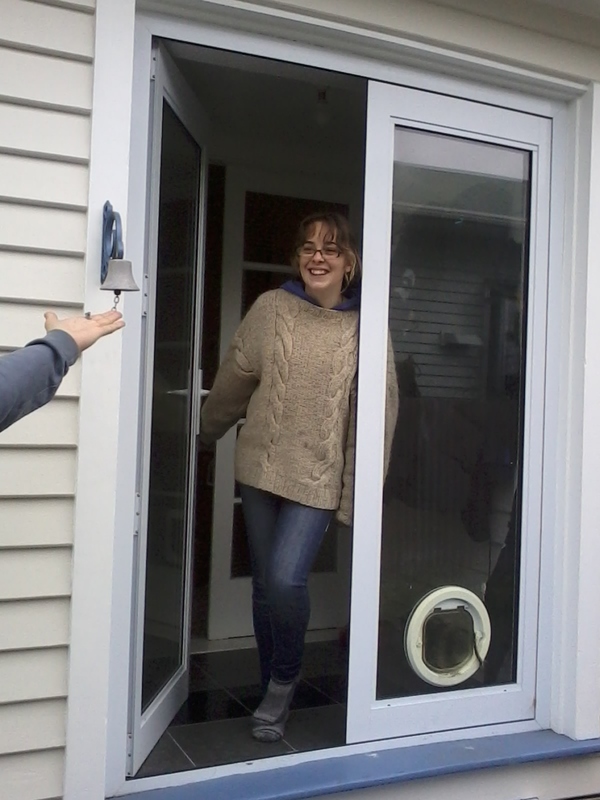 I think Mel would tell us that life on the Homestead should be all about COMFORT, not necessarily compromise….and yes, I would think the heat sink caused by the two sets of doors would be fit the bill. Not to mention it allows the cat to come out of the elements, without also allowing other creatures who might use the door to come into the actual house. Brilliant. Isn’t it amazing how those jerseys shrink over time 🙂 Lifestyle and fourteen years in a warmer climate had rendered it pretty useless. On moving back here I did try and wear it, but being carpet wool it requires pretty substantial layers between skin and jersey and the result was, let’s just say, less than attractive. Wing clipping…it’s strange that some of the flock are happy to potter around in their assigned area with never a thought to the outside world and then others are forever planning their escape. Of the eight we have at the moment, only two need their wings clipped – which is definitely a two person job. 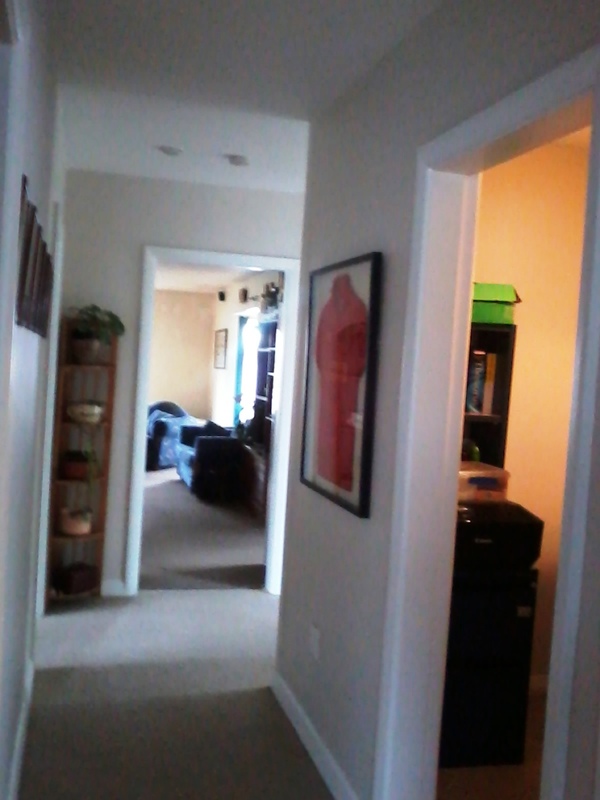 The Homestead was definitely shown in its best light…notice the door closed at the end of the hall? It was that or shovel out an unnamed Homesteader’s bedroom. “others forever planning their escape” reminds me of Graham Oakley’s book “Hetty and Harriet” – two hens who leave the barnyard flock because the bossy one is determined to find “the perfect place”. It’s from the ’70’s, but maybe your library still has it. 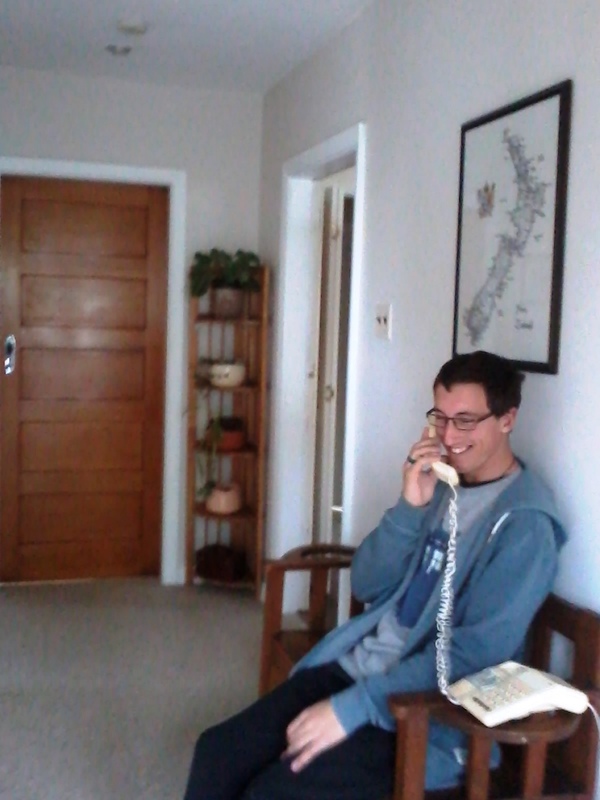 Actually, I vaguely remember this.,,maybe my grandparents had it.